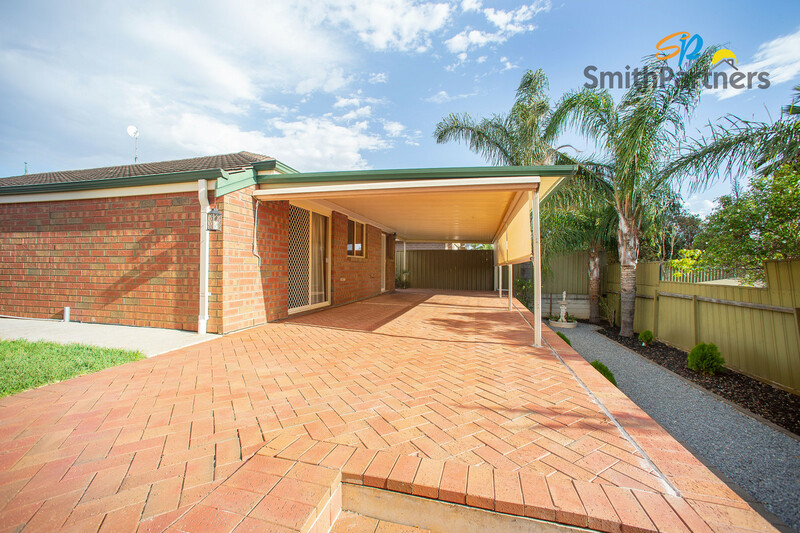 Located at the end of a cul-de-sac and in a quiet pocket of Hillbank, this immaculately maintained home is sure to impress! 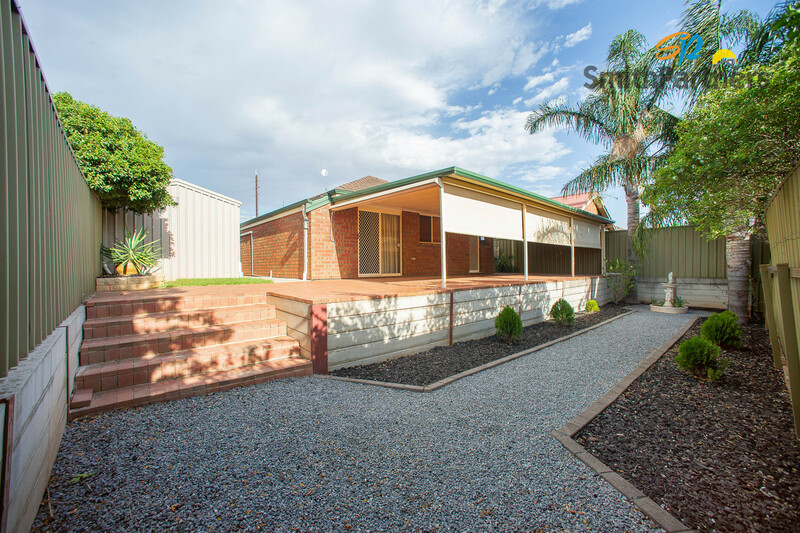 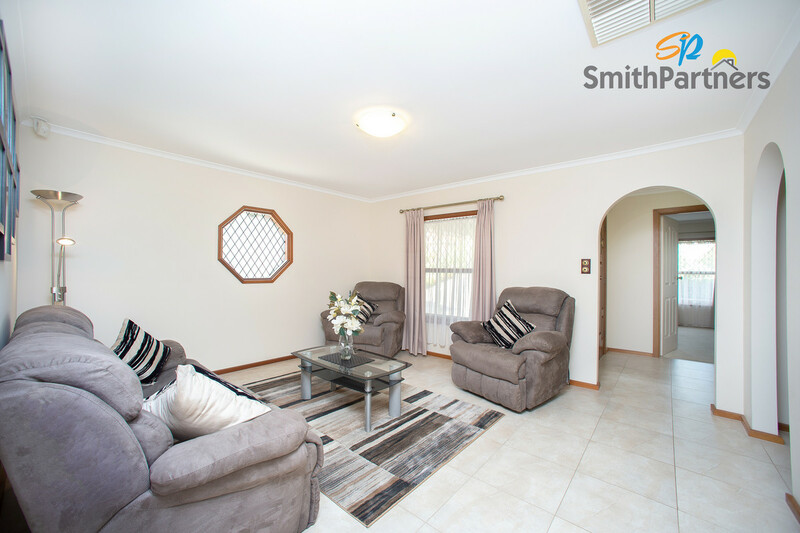 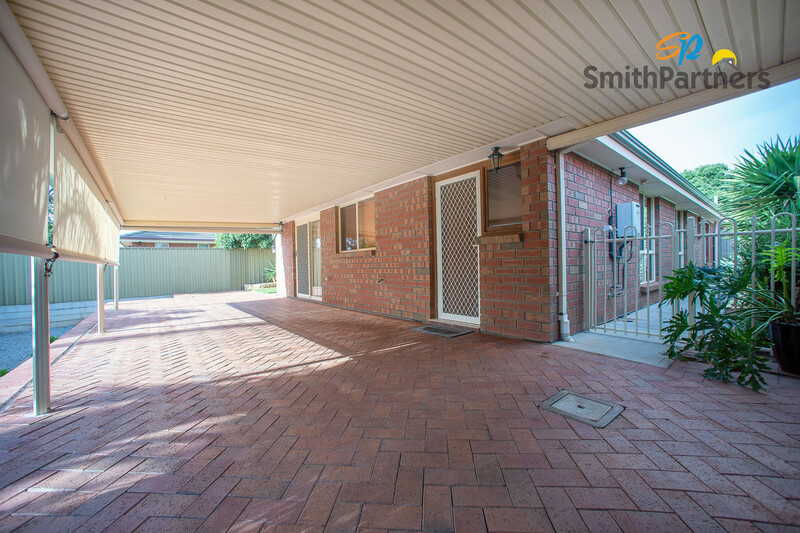 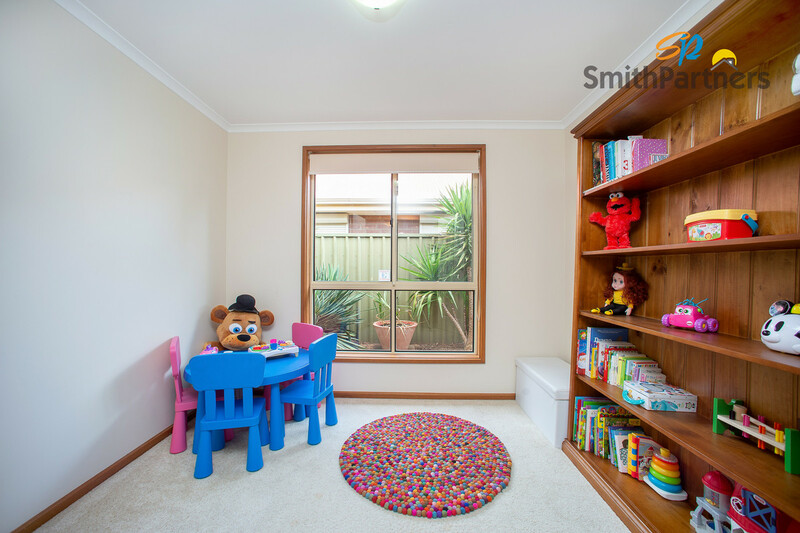 Comprised of three bedrooms with two living areas, a low maintenance backyard and large shed, it will tick all the boxed for first home buyers, young families and retirees. 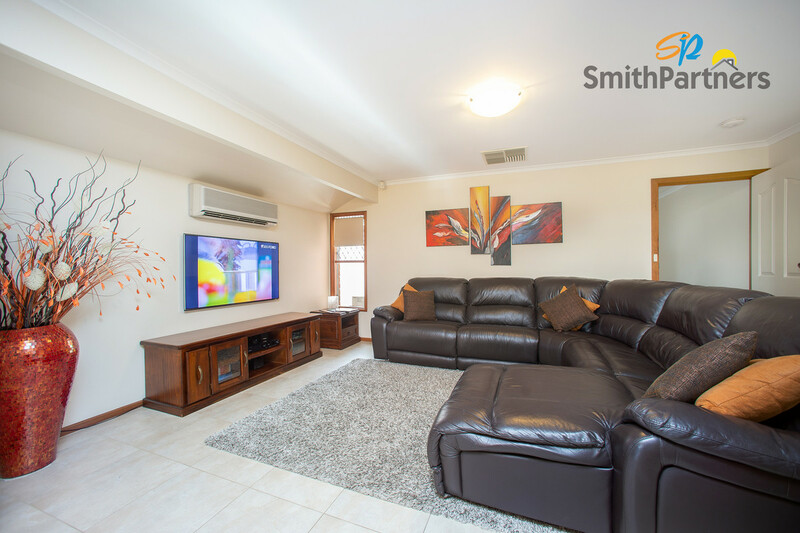 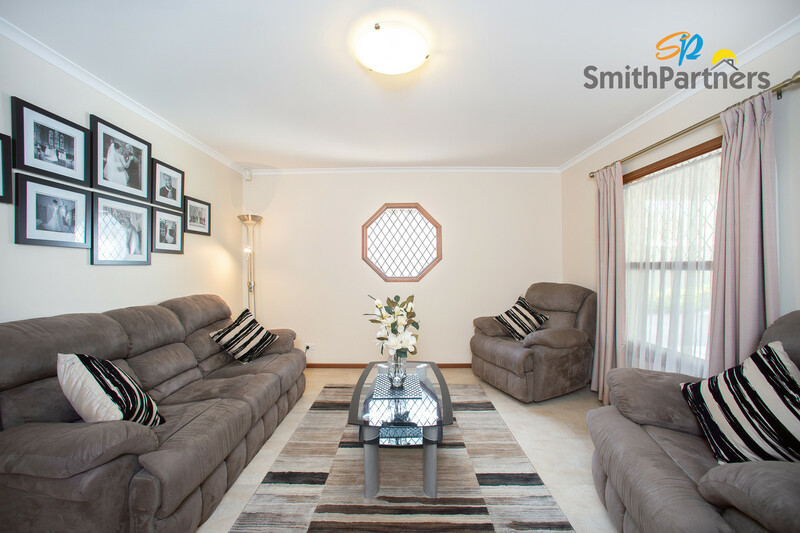 Perfect for entertaining, this home offers diversity with the front lounge room separate from the dining and daily living room. 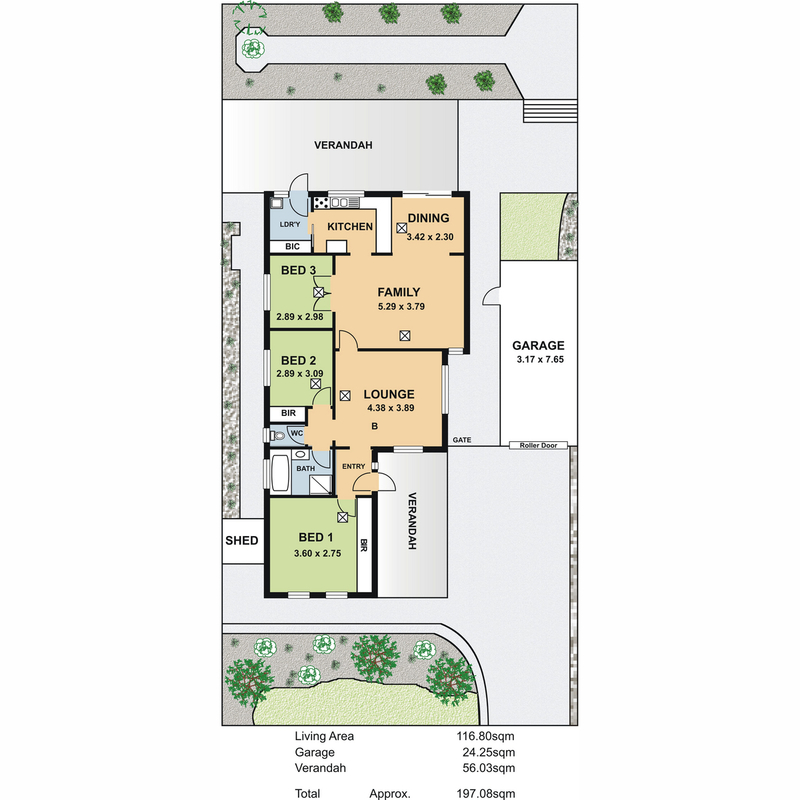 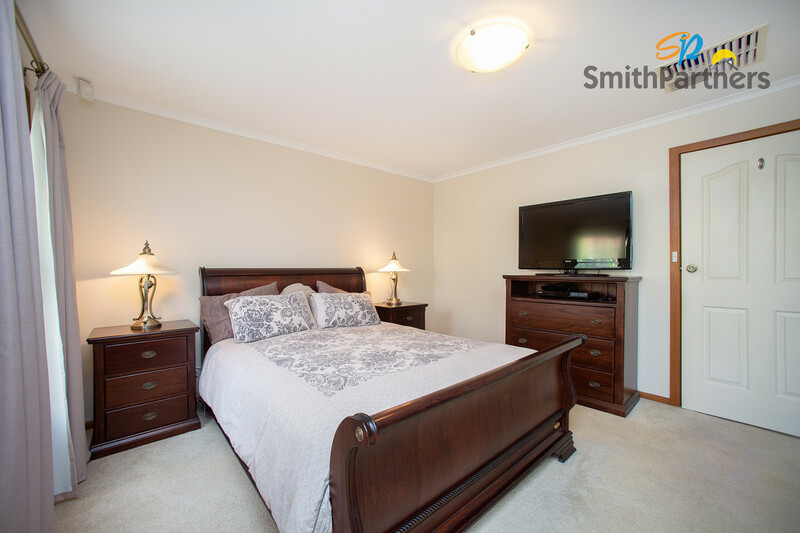 All three bedrooms are well-sized with generous built in robes to the master and bedroom two. 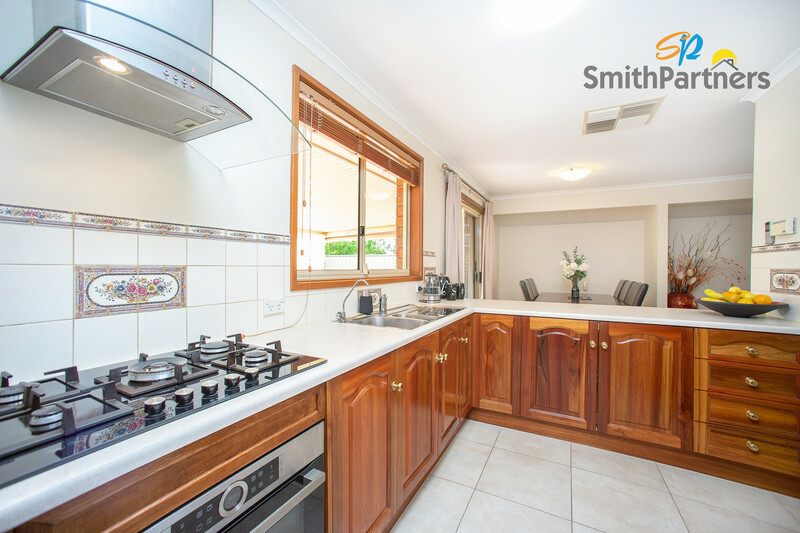 The kitchen has an open plan design equipped with updated Bosch stainless steel appliances and an abundance of cupboard storage. 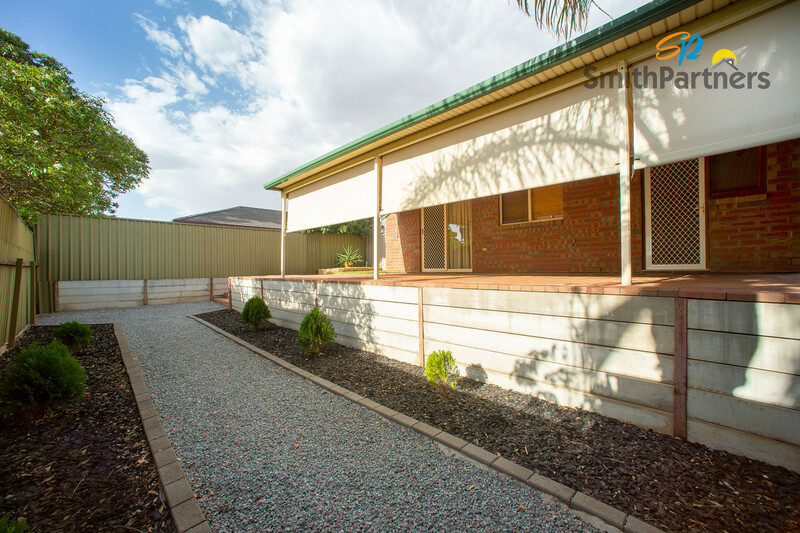 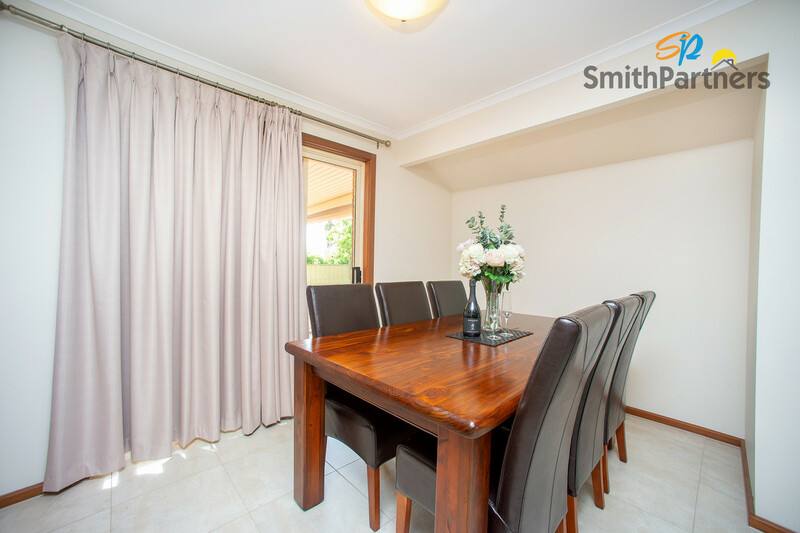 Outside, entertain friends and family under the verandah area overlooking your split-level backyard, with the added comfort of outdoor roller blinds to control wind and sun exposure. 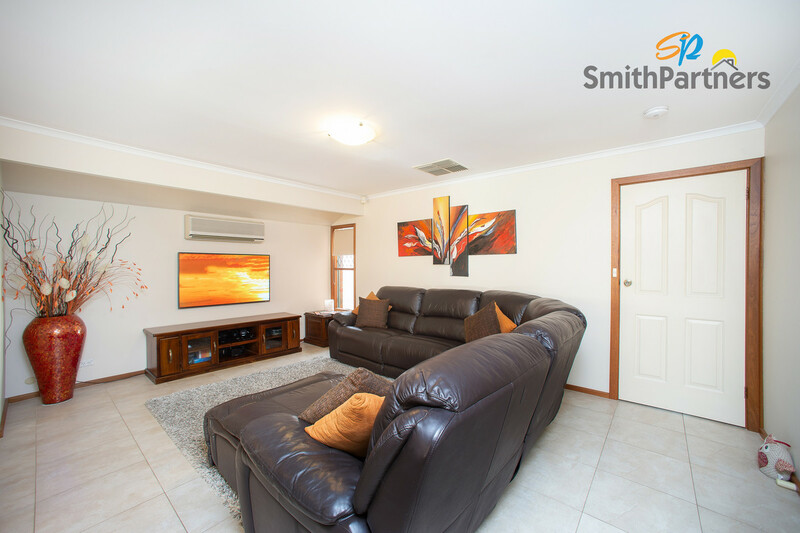 Other features of this home include ducted evaporative cooling, instant gas hot water, security alarm system, tool shed and reverse cycle climate control to the main living room for all year-round comfort. 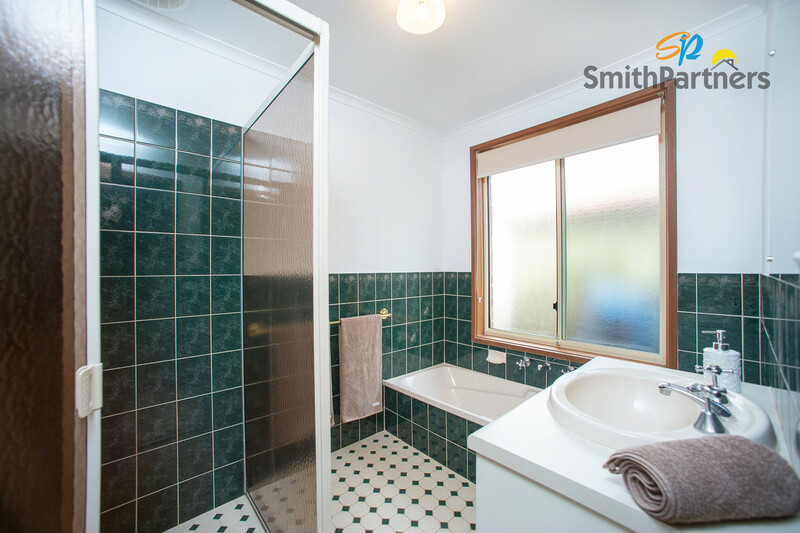 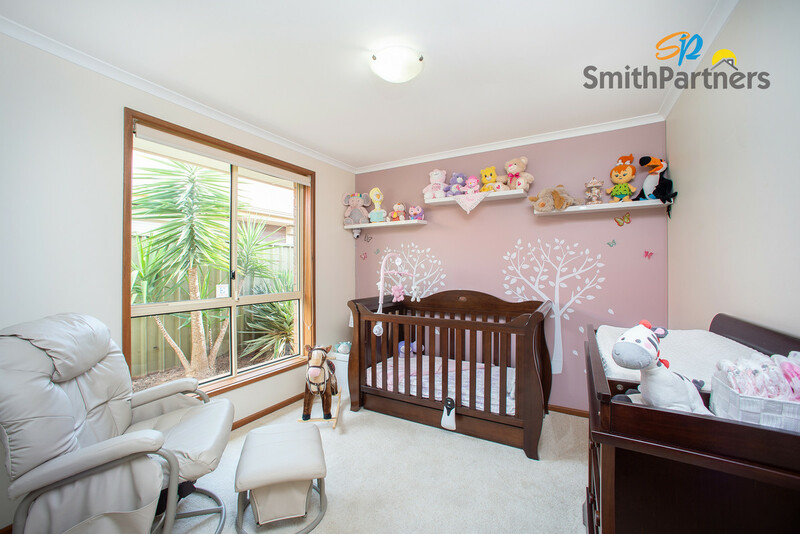 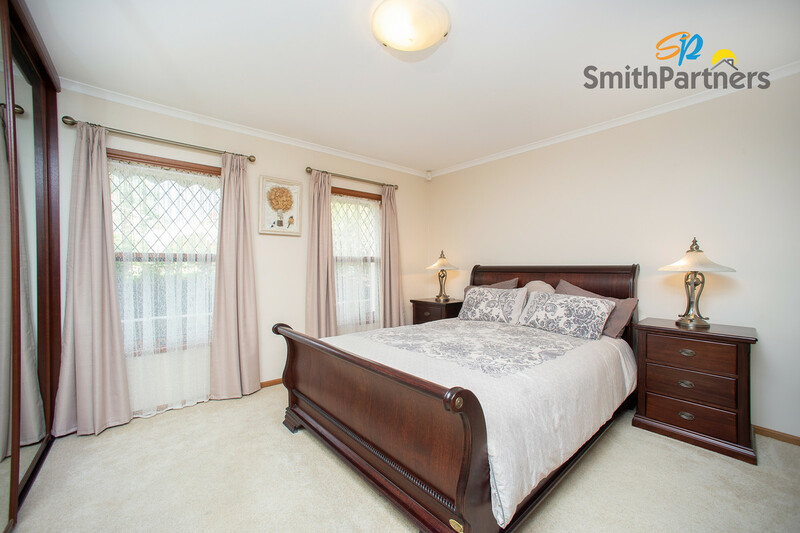 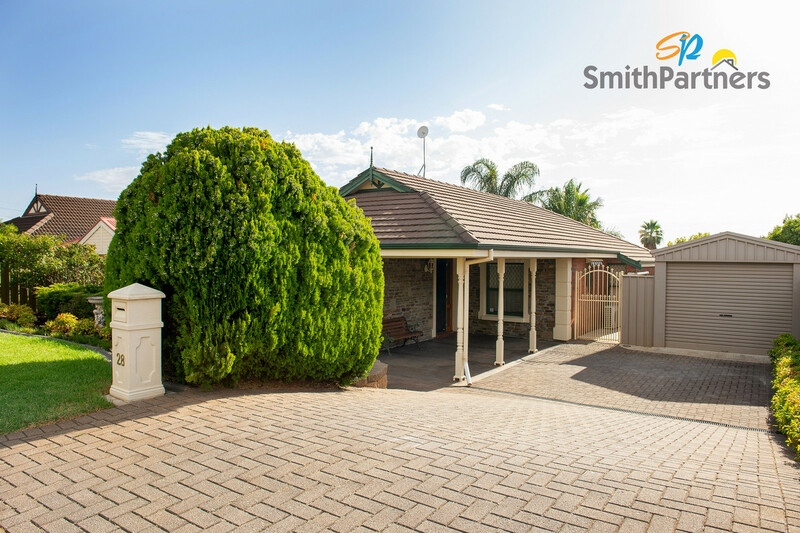 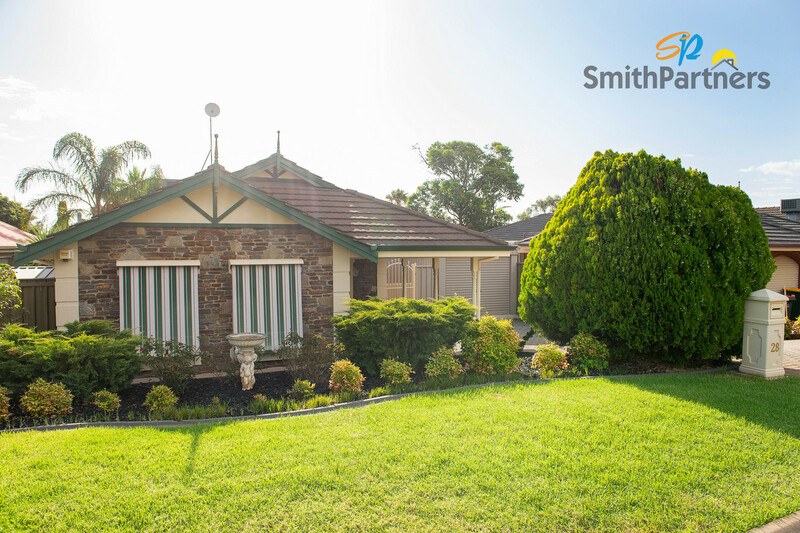 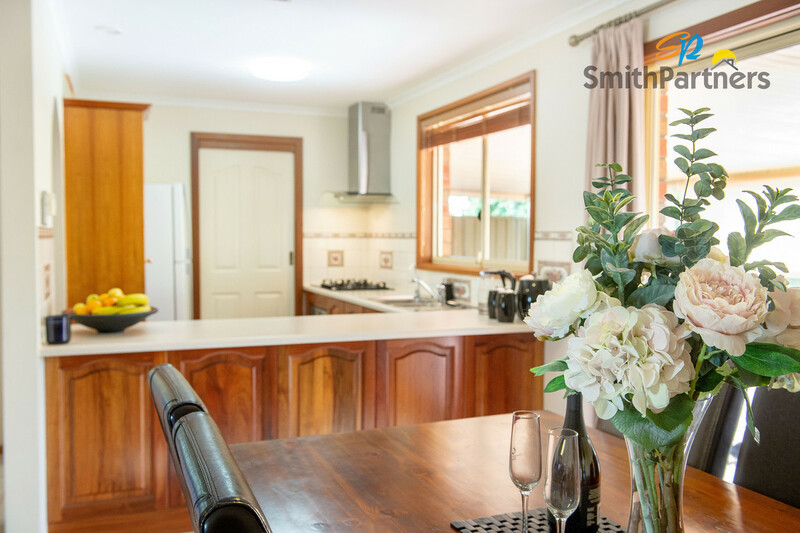 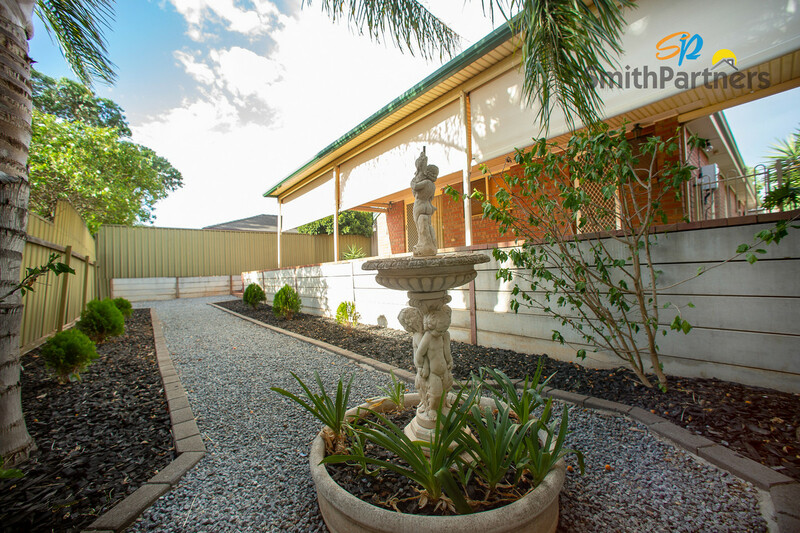 Why Choose Smith Partners Property Management?